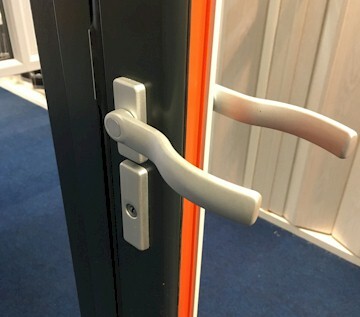 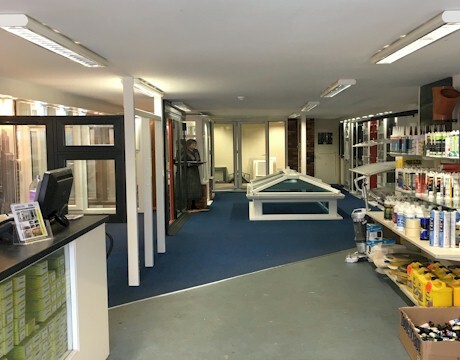 We have two Trade Counters in St. Philips Bristol and Clevedon, both situated to serve the surrounding areas of North Somerset, Gloucester, Wiltshire, Cardiff & Newport..
You can purchase and collect all of our products from your local trade counter. 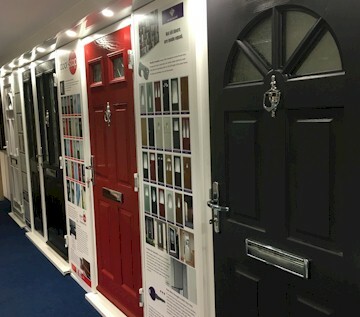 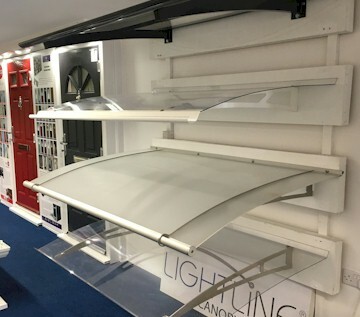 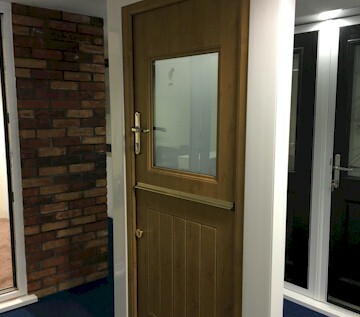 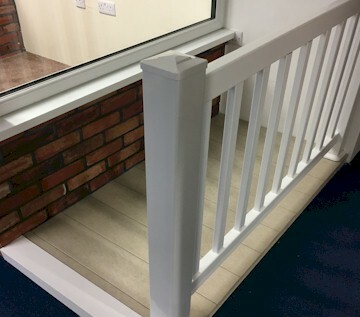 Our showroom has a range of our windows, composite doors, lanterns, bi-folds, conservatories, door canopies and much more for you to see. 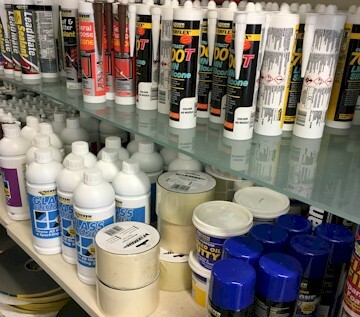 Our range of products are available to collect at our Trade Counters. 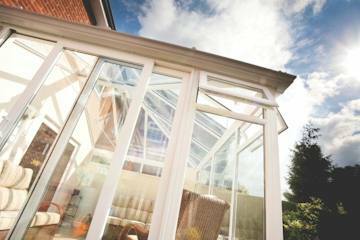 We stock a huge range of guttering, fascias, cladding, decking, drainage, canopies. 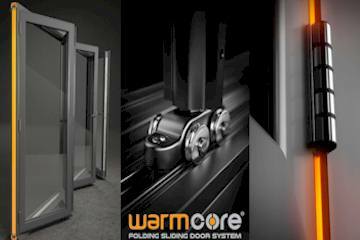 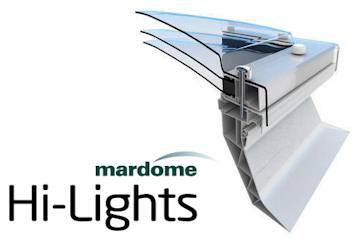 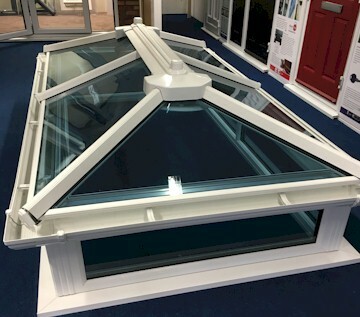 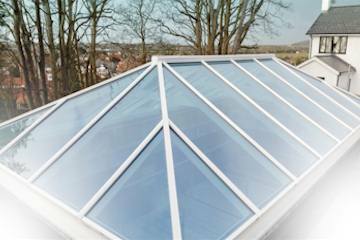 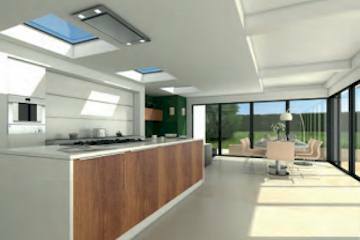 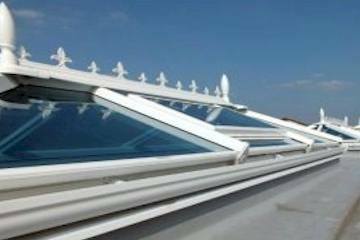 Its also the place to order our made to measure products like doors, bi-fold, windows, lanterns and skylights. 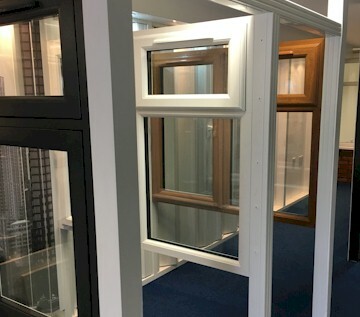 Made to measure uPVC windows. 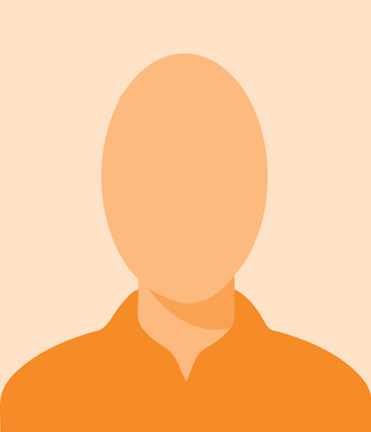 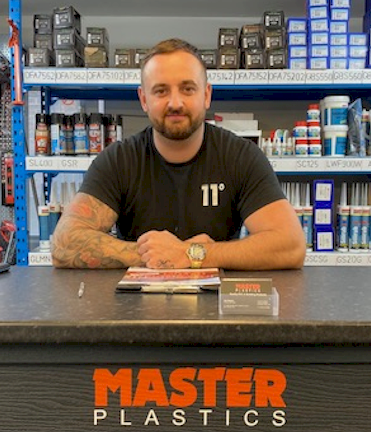 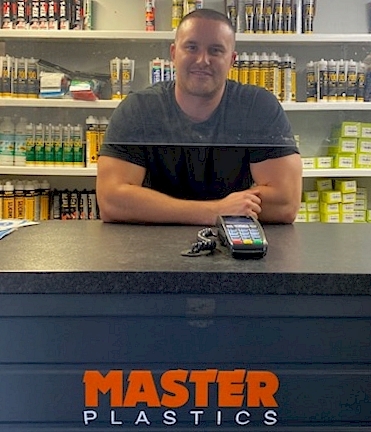 Chris has been with Master Plastics for many years and has a wealth of knowledge about our products and the industry..